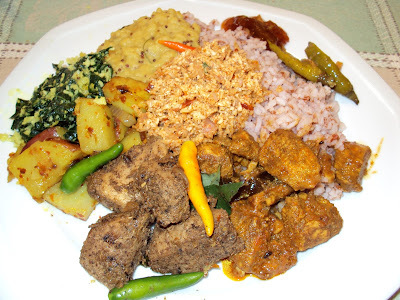 How to cook Sri Lankan food easily? I have some of the friends who usually works nearly 12-16 hours a day either from office or remotely logged from home. In some families, both husband and wife work such long hours due to the nature of their jobs. By the time they come home, they are too tired to cook a meal. Therefore they either settle for a short eat or take away food from a restaurant. But its not a pleasure to eat from outside every day and every meal. I thought I should pen a small note which might help them. I have to assume that these appliances are affordable for them and the electricity bills are bearable. This has only the items which every single household in Sri Lanka may not have. I've not included the obvious appliances such as gas cooker or a rice cooker assuming that in a family where two people work, already have those. I'm scared whether this will look like a marketing effort since my suggestions include the trade name as well. But knowing how a different brand can be a total mess, I choose to go ahead with trade names too. This is like the best kitchen gadget I ever came across with. The times you had to kill your selves with an oil pan is over. You don't have to waste your time for hours in the kitchen waiting till a food is getting fried, turning it up side down and put more oil and what not. With the air fryer its just a matter of clean and cut the food, marinate it as you wish, put it in the fryer and set the timer and temperature accordingly. It gets automatically off on time. This uses only bits of oil and therefore it is healthy food too (uses rapid air technology). Other than that the cook book comes with the product contains many other western food of a wide range from cup cakes, brownies to meat loaf. This comes in handy among the potato peelers. 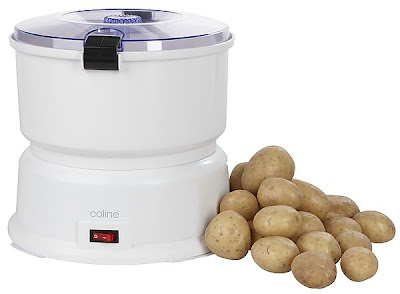 It can peel up to 1kg of potatoes, sweet potatoes or any vegetable or fruit that need to be peeled within 1- 4 minutes of time. There are many quick and easy food you can make with potatoes and few of it are below. How about having a fresh fruit juice in the morning or having a "kola kanda"(herbal porridge) in the morning? Or how about having a machine which chops onions on its own? Or how about making a baby food as and when they request? I'm sure it sounds good. Good thing about the design is you can put the hand blender in to any cup / jug or sauce pan and then blend it. No need to clean the blender cup 10 times to make 10 different things. 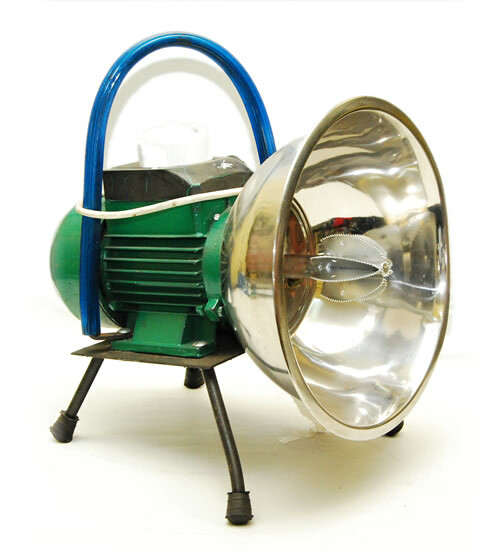 Same as when making either toddler food or even adult food such as a "sambol", if you love detailed cooking and need to have small onion or tomatoes or coconut pieces rather than fully grinded or blended out come, then you have the food processer. According to a friend of mine, scraping coconut is the most time consuming thing in Sri Lankan cooking. But its just very easy and not tiring with an electric scraper. Yes you can use fresh milk or desiccated coconut for some things. But its never like coconut milk. Nothing like having a 'pol sambol' (coconut sambol) or a coconut rottee. Coconut is like a treasure in a Sri Lankan kitchen. 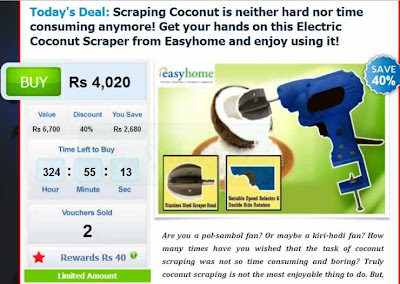 There are couple of versions of coconut scrapers. These two are available in Sri Lanka and fit for home cooking purposes. What is the most difficult thing about cooking a Sri Lankan meal? Well men would never know I suppose. Washing bulk loads of things from knives, cutting boards, pots, pans, plates, dishes, spoons and what not. If you are a man who prefer to sit in a sofa and reads a paper or sit in front of a computer and play games, then this would be a good thing to buy to your house. I have not used any dish washer available in Sri Lanka. Therefore I cannot recommend a brand for this. I would just recommend the machine, you do the research and find what is best for you. Life is much easy with cooking when cooking is over after cooking ! 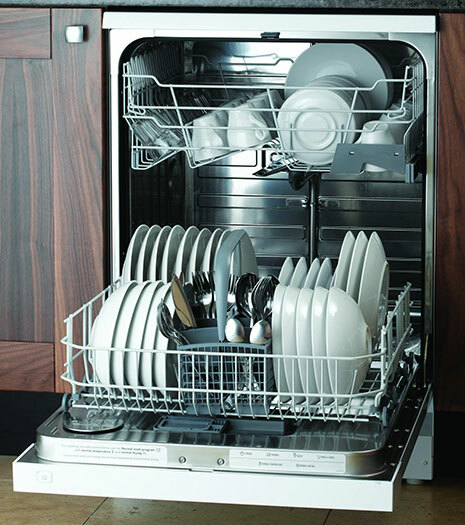 You can stack all washables in to dish washer and it will wash everything for you. Great blog! In quick, the two distinct products mentioned stream heat round the meal that often cooks the meals a lot faster than other conventional methods. Even so, this Tefal works on the exercise that promotes along with transforms the meals within the pan. In contrast, this Philips won't make this happen, therefore regarding foods you will have to tremble this pan fifty percent way over the food preparation method. 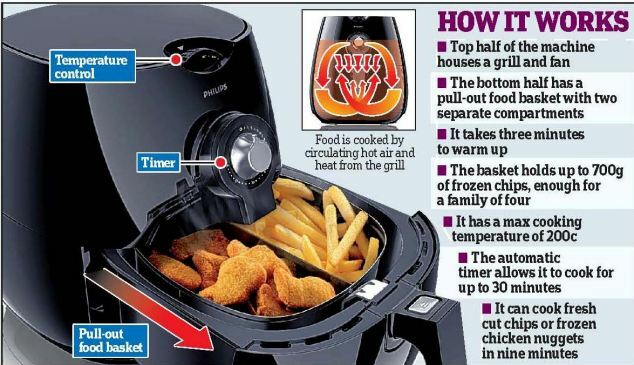 IF you would like more information please visit Air Fryers many people consider buying a low-fat air fryer such as the Tefal Actifry. 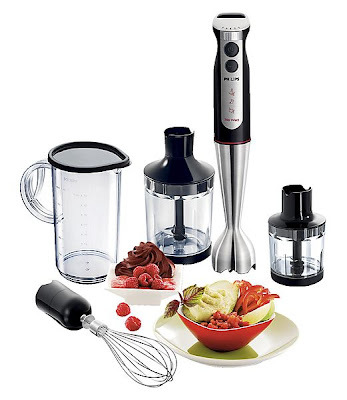 I have and love all high-tech products for kitchen: Philips airfryer, dish washer, hand blender kit,.. This is a fantastic article you shared here on How to make life easy in a Sri Lankan Kitchen?-Appliances and equipments for a busy family. I got such a nice information from your sharing is that I became a fan of you. It is fine that you have mentioned proper instructions. Thank you very much for your nice sharing. What NOT TO DO when raising a daughter? How to become a Scientist in Chemistry in Sri Lanka? What to do next in Sri Lanka if failed A/Ls.........? How to find a good company secretary in Sri Lanka?